THE RED BULL SOUNDCLASH FEATURES TWO MUSICAL ARTISTS WHO FACE OFF ON OPPOSITE STAGES AND PLAY TO A SINGLE AUDIENCE. The Red Bull Soundclash unites two competing bands in one show that pushes the envelope and breaks the barriers of genre and musical conventions. The Red Bull Soundclash is a tongue-in-cheek battle of the bands, a musical duel fought out in stereo that blows minds, not heads. As each band lets it rip, two divergent styles and genres clash over the heads of the crowd. Red Bull Salzburg takes the title to Salzburg. The 2006/07 season was the best football year of all time in Salzburg. The champions picked up a club record of 75 points. After a fabulous regular season contested by eight teams, where only one out of 28 home games was conceded, the Red Bulls went on to an exceptional performance in the play-offs. Following three successive victories over the Vienna Capitals in the semi-final (best of five), the Red Bulls conceded one game in the final against VSV in Villach, sealing Salzburg's first ever Austrian ice hockey championship with a score of 4:1 on wins. 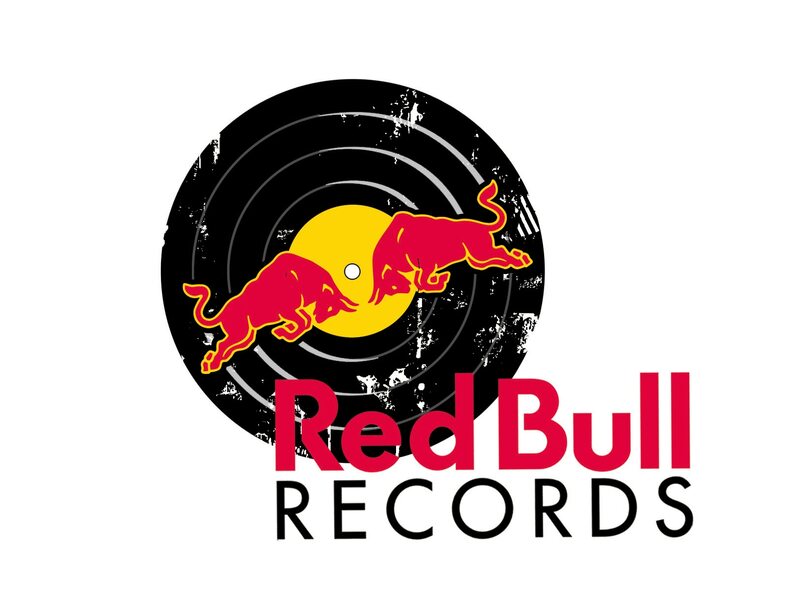 Red Bull Records is a forward-thinking music company that takes a progressive approach to marketing, distribution and artist relationships. Red Bull Records artists influence and push popular culture forward. The Label allows us to keep a select number of musicians / bands within the Red Bull family and to grow them in a unique way. 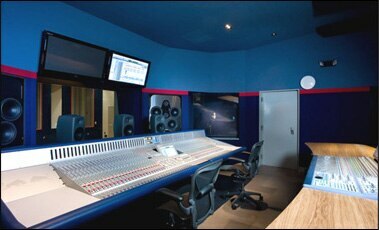 WELCOME TO RED BULL STUDIO, LOS ANGELES. This is a world class, state of the art recording facility created to support musicians by providing a unique recording experience with top-of-the-line production tools in an upscale and comfortable environment. The Air Race event brought in a record breaking crowd of one million people. This was the biggest attendance record for the entire Air Race Series and in Brazil's sporting history.